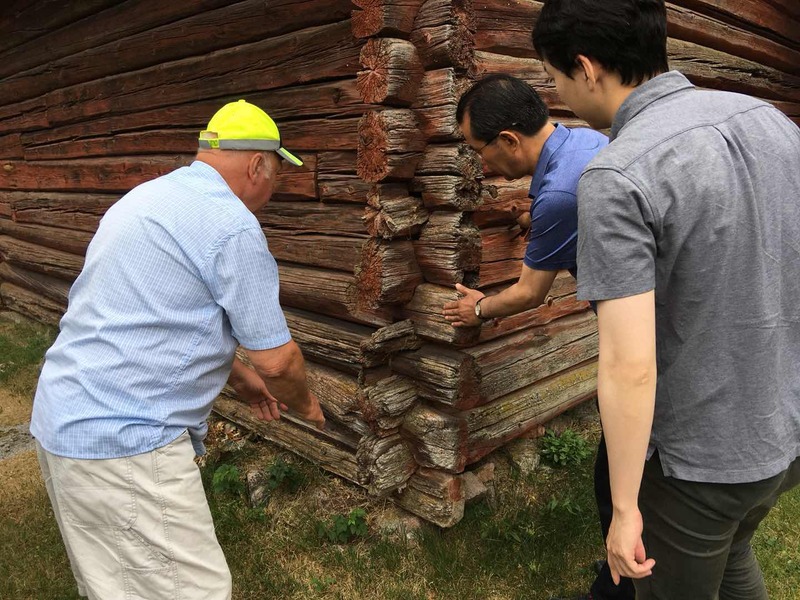 From 27 to 28 July, at the invitation of the Professional Foreign Correspondents Association (PROFOCA), Ambassador Gui Congyou visited Almo of Leksand city, a Swedish national heritage, together with PROFOCA members. 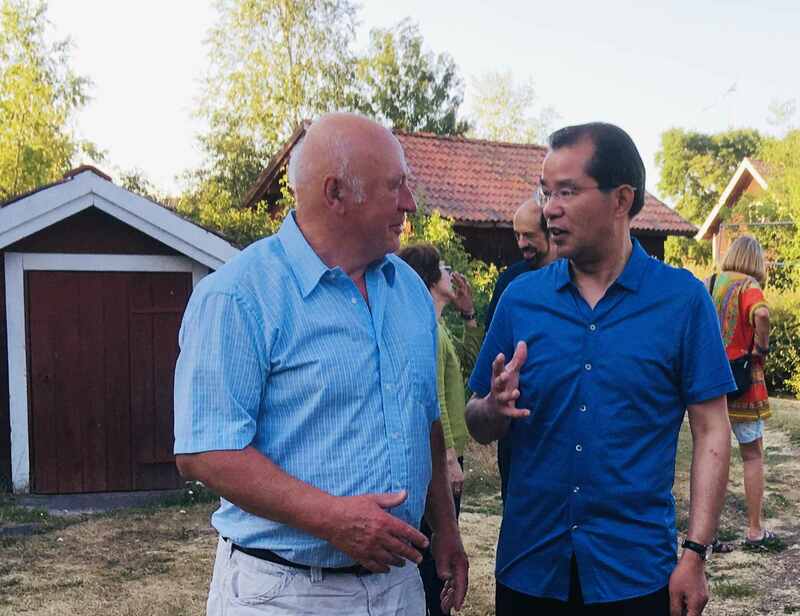 Mr. Göran Skarner, retired Swedish foreign correspondent and villager, gave a detailed introduction to Almo village, including its 500 years of history, and various techniques and arts of the wooden farm buildings from different eras. 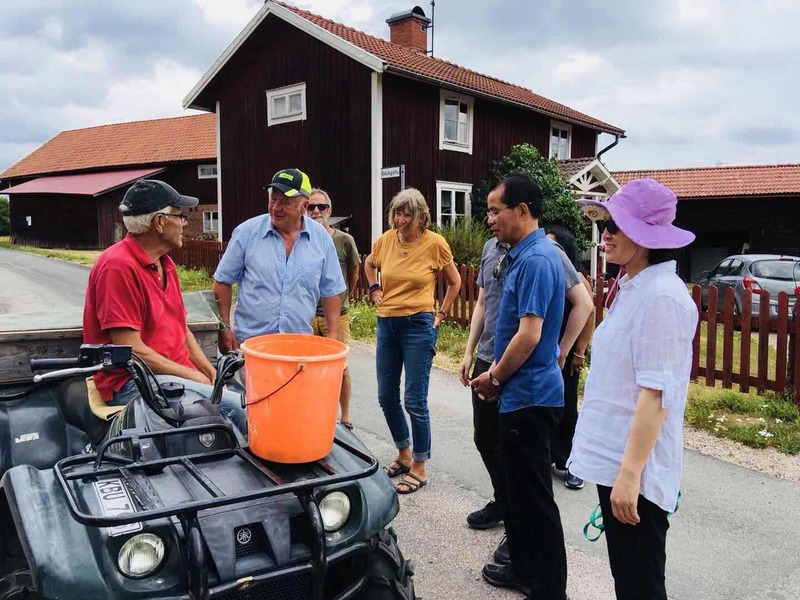 Mr. Skarner also introduced the development of its modern agriculture, animal husbandry and idle farmhouses-based service industry and tourism. 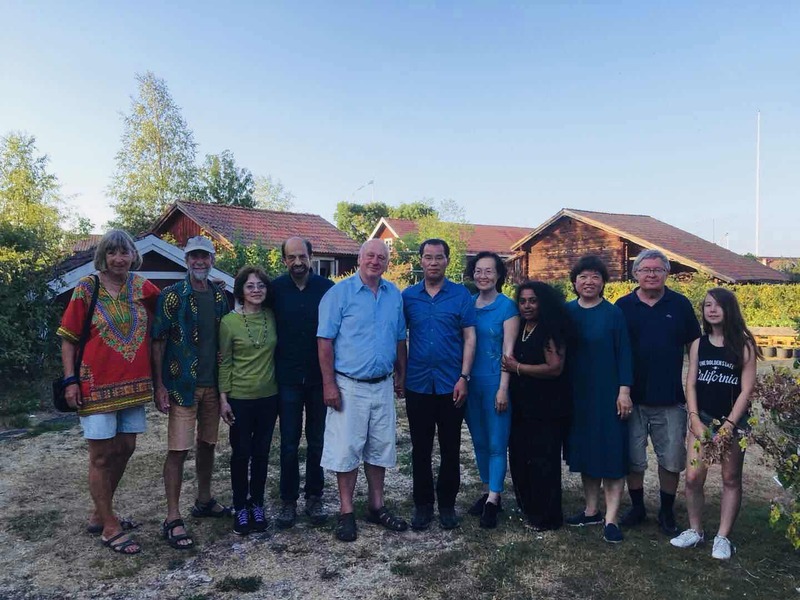 Finally, he introduced the practice and experience of village self-governance carried out by the village committee and its more than 10 subordinate professional associations. Ambassador Gui said that China and Sweden enjoy good relations and have complementary development strategies. China is making major efforts to build beautiful countryside. The Almo development experience and management model are worthy of our study. 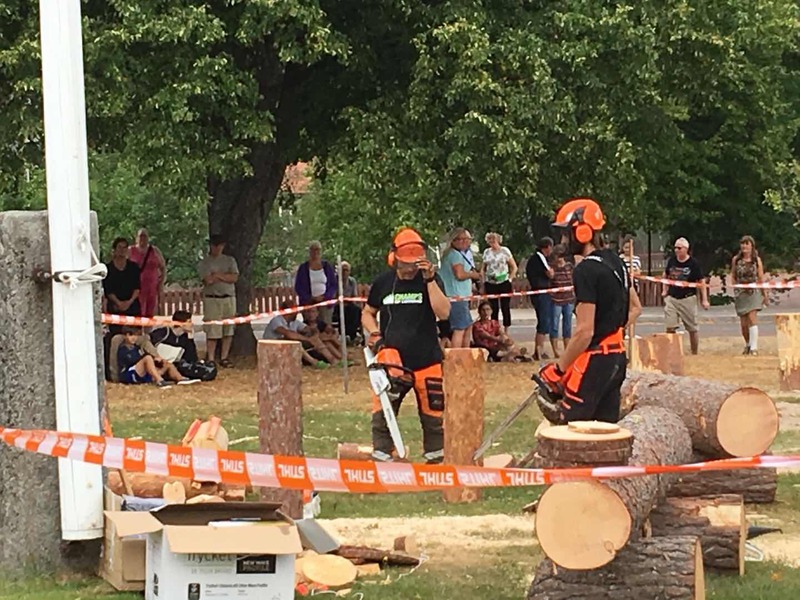 Ambassador Gui was also invited to watch a lumberjack skills competition held by Leksand city, where he spoke highly of the craftsmanship of Sweden.